Today was such beautiful weather that I went out to the beach here in Southeast Florida. I went to one of my bigger beaches that I haven’t been to in about 2 months. I got out my trusty Garrett AT Pro with my Gray Ghost headsets and started off around the picnic tables. I found lots of clad and then headed down to the waterline and found some clad there too. Not doing too bad on the day. After about 3 hours I went back over to the retaining wall between the beach and the parking lot to talk to my better half. Then I decided to walk the wall, so to speak and after 10 steps ran over a small spill. 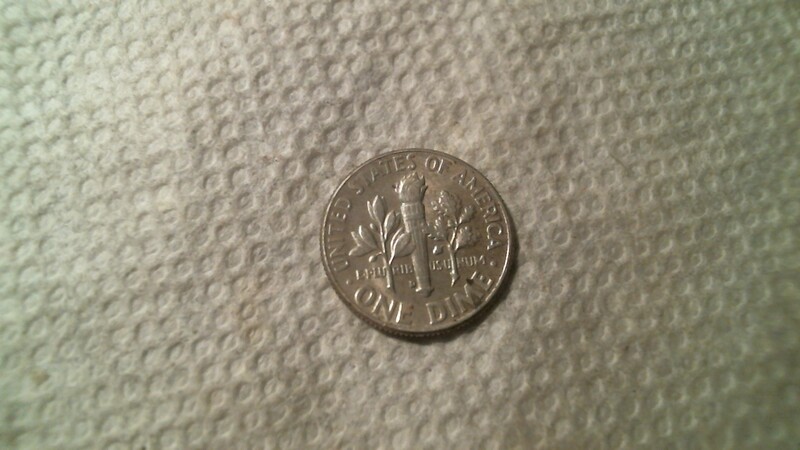 2 pennies, a nickel, 2 quarters, then got a solid 81 on the dial… oh a dime!! Cool. 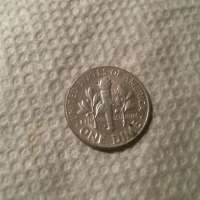 I threw in my sifter and gave it a shake and out popped a bright shiny silver dime. 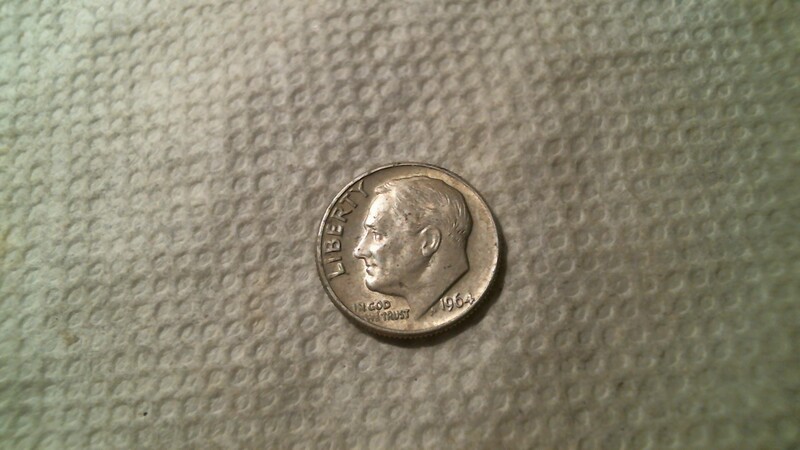 A 1964D to be exact. 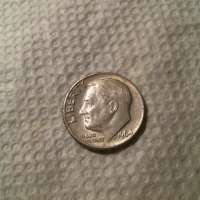 This is my first silver ever captured in the wild (I have been to a shootout or two). This detector and this beach just keeps giving. Just when I think it can’t give any more it gives me something new. On this same beach, with the same AT Pro I found my first antique coin (1915 Half Penny) my first diamond ring, my first gold necklace and now my first silver coin ……. I think I will keep going back to this beach….with this AT Pro.